Through R&D, alliances and partnerships, Bitdefender is trusted to be ahead and deliver robust security you can rely on. FIFTY SEVEN NETWORK is a sub-technology division of 57network.com. 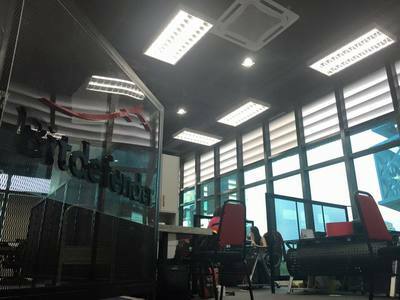 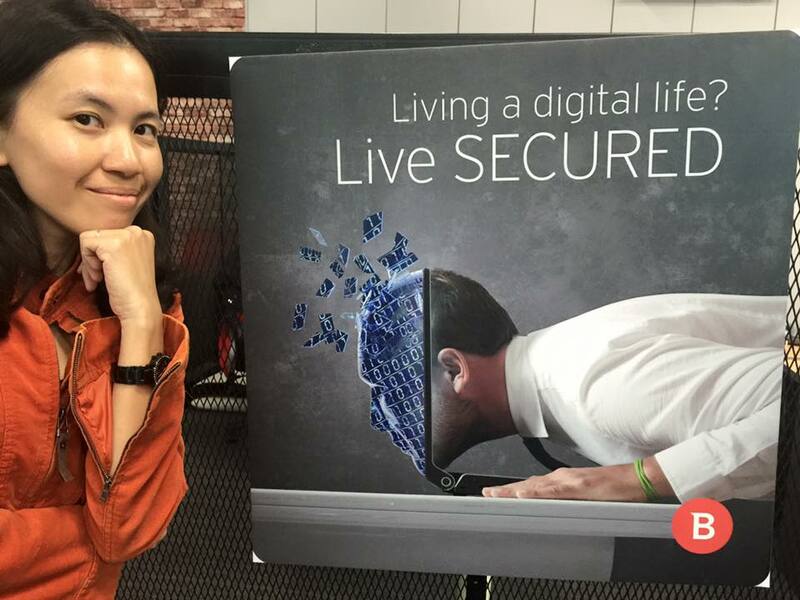 We are an Official Bitdefender Sales Partner in Malaysia. 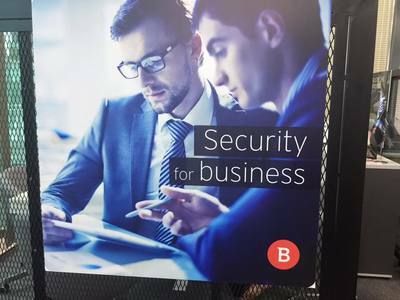 Incorporated in May 2015, we have accumulated our happy customers across various industries, including Financial Institution, Call Centers, Government Agencies, Manufacturers, Social Enterprise, NGO, SMEs & SoHo Entrepreneurs.